Basic elevation of a Florida ranch style home. Sometimes seeing a home in elevation previews help with our customer s choosing colors for the exterior of their home. We can add the exact roofing material chosen by the customer as well as all Benjamin Moore and Sherwin Williams pantone colors for exteriors. We are also capable of adding shutters in several styles, and adding elements like keystones or brick facing to a home. 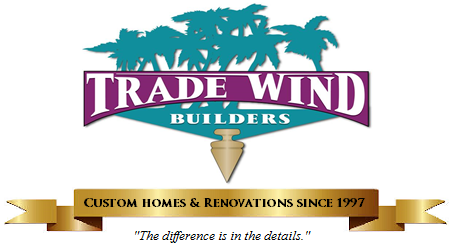 We do whatever it takes to assist you in making those decisions that take your home from concept to completion.